New album featuring some classic cuts and some new stuff. 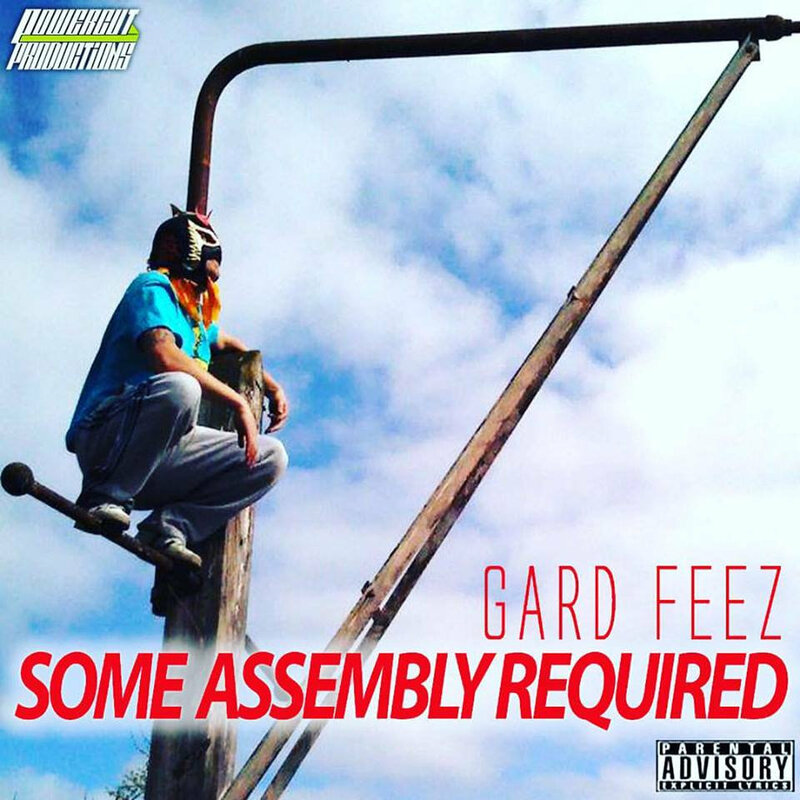 "Yo its the one and only gard feez...the strongest feez in the galaxy..
join me on a thought train wreck of a journey into the madcap world to the inner cogs within the portal of daftness simply by downloading my debut album/greatest hits.. If you guess how many swear words are concealed in the album i shall let you hit me ten times with a stick of your choice."